President Donald Trump has announced his intentions to appoint Manuel Padilla Jr., sector chief for U.S. Customs and Border Protection’s Rio Grande Valley Sector, as director of the San Antonio-based Joint Task Force-West. The White House first made the announcement Sept. 21 and CBP shared the news Friday. 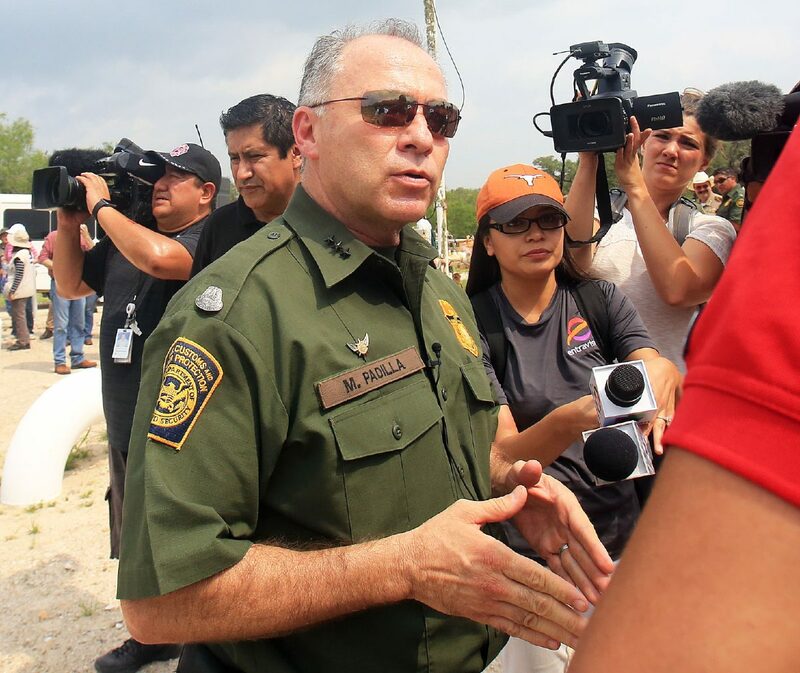 The 30-year CBP veteran has served as sector chief in the Valley since 2015, a region that includes nine Border Patrol stations stretching from Rio Grande City to Corpus Christi. It is the busiest sector in the nation in terms of migrant apprehensions and narcotics seizures, according to CBP data. Padilla previously served as the Tucson sector’s chief and CBP moved him to the Valley in large part because under his leadership. The Tucson sector saw declines in the number of immigrants illegally crossing the border. In 2013, the Valley sector’s apprehension numbers exceeded that of Tucson. The Joint Task Force-West coordinates intelligence sharing and investigations among multiple federal law enforcement agencies under the purview of the U.S. Department of Homeland Security, including CBP, U.S. Citizenship and Immigration Services and U.S. Immigration and Customs Enforcement, to target transnational criminal organizations. Padilla will continue to serve in his current position until the official appointment date for his new role is set, CBP said in a news release. At that point, Border Patrol will also name his replacement.